The Backstreet Boys dominated in first place with 236K Units. Future came in second place with 58K Units, and A Boogie Wit Da Hoodie came in third place with 48K Units. More big albums came out at the end of January to start off the music calendar of 2019. The Backstreet Boys had the biggest album of the year so far. Future dropped hard from first place but still held second place. And A Boogie Wit Da Hoodie stayed up on the top of the charts with lots of streams. 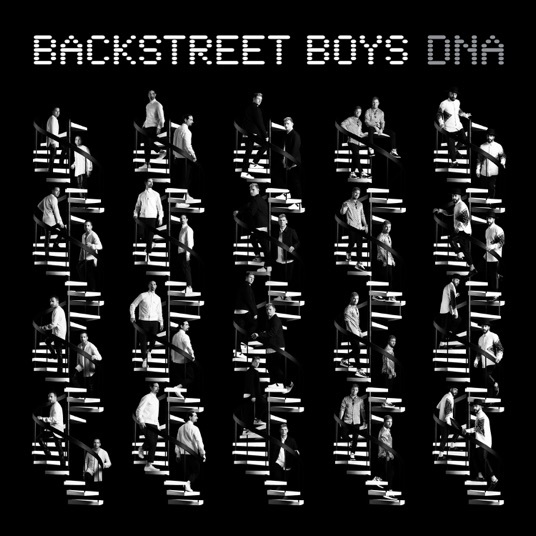 The Backstreet Boy's DNA dominated in 1st place at 236K Units. Future's The WIZRD came in second place at around half of what he had last week with 58K Units. Hoodie SZN stayed close to where it's been at 48K Units. Weezer's Weezer (Teal Album) (40K Units), the Lady Gaga & Bradley Cooper A Star is Born Soundtrack (40K Units), Meek Mill's Championships (37K Units), 21 Savage's I Am > I Was (36K Units), Post Malone's Beerbongs & Bentleys (36K Units), the Spider-Man: Into The Spider-Verse Soundtrack (35K Units), and Travis Scott's Astroworld (34K Units) took the top 10 in that order. Weezer's new album of covers the Weezer (Teal Album) took 4th place (40K Units). Bring Me The Horizon's new album Amo came close to the top 10 in at 14th place (27K Units). Maggie Rogers debut album Heard It In A Past life disappeared on it's second week. And Cody Johnson's first major label album Skins fell off the charts in it's second week. Next up we'll have releases from Luis Fonsi, Cassadee Pope, Deer Tick, and PJ Masks. See our Super Winter Album Guide 2019 for all the albums coming out this winter.